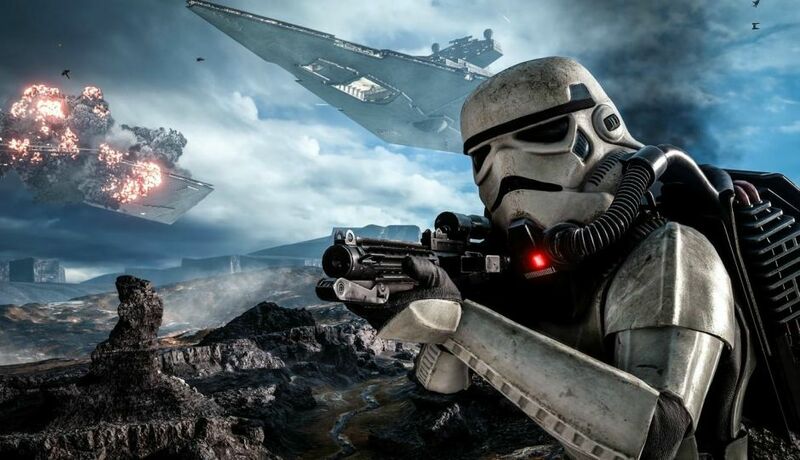 After Star Wars Battlefront II received tremendous backlash during its initial launch due to microtransactions, developer EA has announced that it plans to bring them back in the game. Now before you grab your pitchforks, EA clarified that the microtransactions coming to Star Wars Battlefront II will be purely for cosmetic purposes only and will not have any effect on gameplay. In an announcement released via the game’s official blog post, EA detailed the plans for Star Wars Battlefront II, which will commence on March 21. The most significant change is that players will no longer have the ability to spend real life money on items that will affect gameplay. Players can now expect that Star Cards will now be earned rather than bought. “With this update, progression is now linear. Star Cards, or any other item impacting gameplay, will only be earned through gameplay and will not be available for purchase," EA says in the announcement. However, EA said that players will keep everything they've already unlocked for those who have already purchased Star Cards. Lastly, EA also said that they are still working on introducing improvements in the game and that they will add several modes in the coming months. It seems that EA is finally addressing the microtransaction issue that has been looming over Star Wars Battlefront II, ever since it was released five months ago. During the game’s early access, the gaming community flared up in anger with the game’s pay-to-win microtransaction system that favors players who spent more money than others. The heat was so intense that developer DICE decided to remove all microtransactions from the game the night before it launched to the public.